Communicates project status, process standards, and changes, and issues and workarounds, clearly and succinctly to business and operations support team. Owns the research and data analysis for moderately complex projects. Represents the needs of the business during process improvement projects. Collaborates with operational teams and business stakeholders to gather business requirements, supporting the design of new or improved processes of low complexity, and understand business/customer impact. Utilizes standard project management and quality improvement methodologies as appropriate. Supports processes/programs that impact multiple business units and/or countries. Good in debugging and resolving system runtime errors. 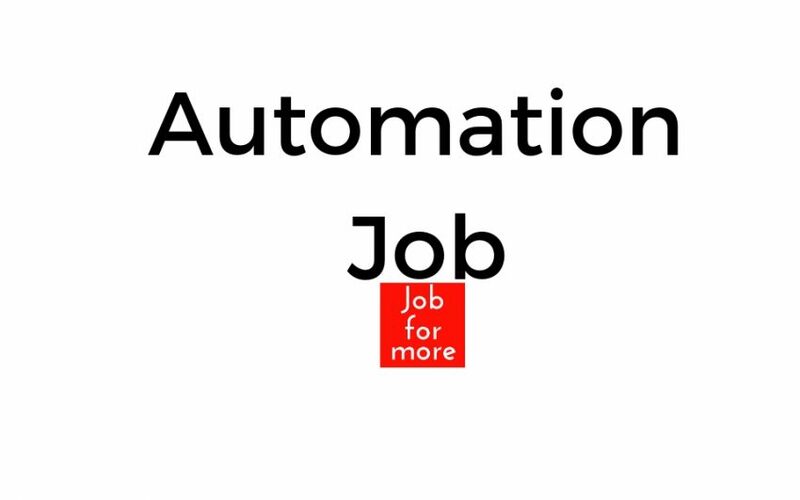 Should have hands-on experience in decoding the business requirements and build automation. Guiding the users to build dashboards inefficient way. Typically 2-4 years of related experience in IT/business operations. Typically 1-3 years of project management experience.